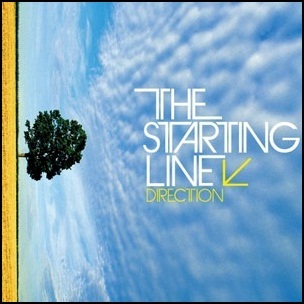 On July 31, 2007, “Virgin” label released “Direction”, the third Starting Line studio album. 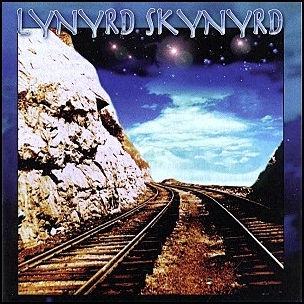 It was recorded February – May 2008, at “Bay 7 Studios” in Valley Village, “ and Sparky Dark Studio” in Calabasas, California, and was produced by Howard Benson. 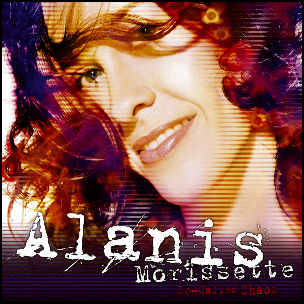 On May 18, 2004, “Maverick” label released “So-Called Chaos”, the sixth Alanis Morissette studio album. 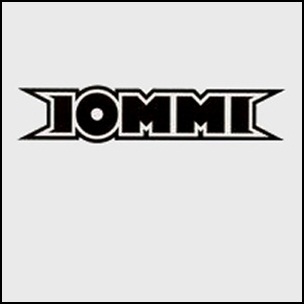 It was recorded in 2003, at “Groovemasters” in Santa Monica, “The Village Recorder”, “Henson Studios”, and “Stage and Sound” in Los Angeles, and was produced by Alanis Morissette, Tim Thorney and John Shanks. All tracks by Alanis Morissette. On August 7, 1990, “Mercury” label released “Blaze of Glory”, the debut Jon Bon Jovi solo studio album. 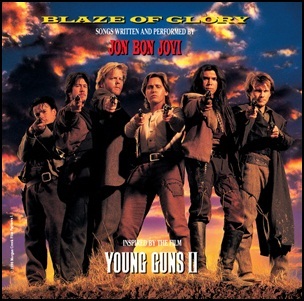 It includes songs from and inspired by the movie Young Guns II. It was recorded April – June 1990, and was produced by Jon Bon Jovi and Danny Kortchmar. All tracks by Jon Bon Jovi, except where noted. On July 31, 2007, “Virgin” label released “Direction”, the third Starting Line studio album. It was recorded in 2006, and was produced by Howard Benson and Luis Conti. All tracks by Kenny Vasoli, Matt Watts, Mike Golla, Tom Gryskiewicz and Brian Schmutz.